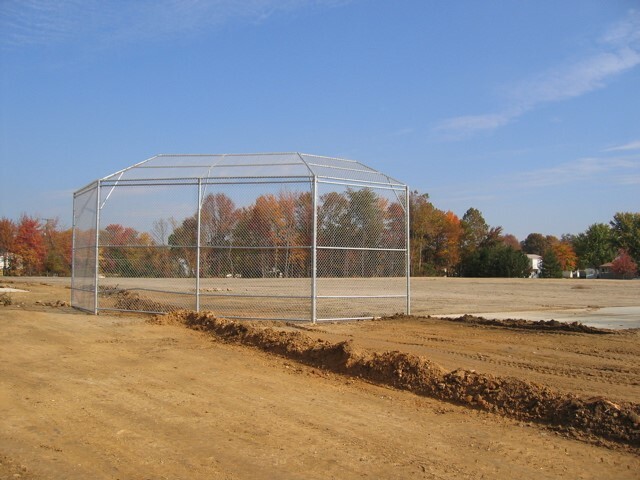 Springfield Babe Ruth has been involved from its inception with the creation of the Hooes Road Park Baseball field under a cooperative agreement with Fairfax County Park Authority. 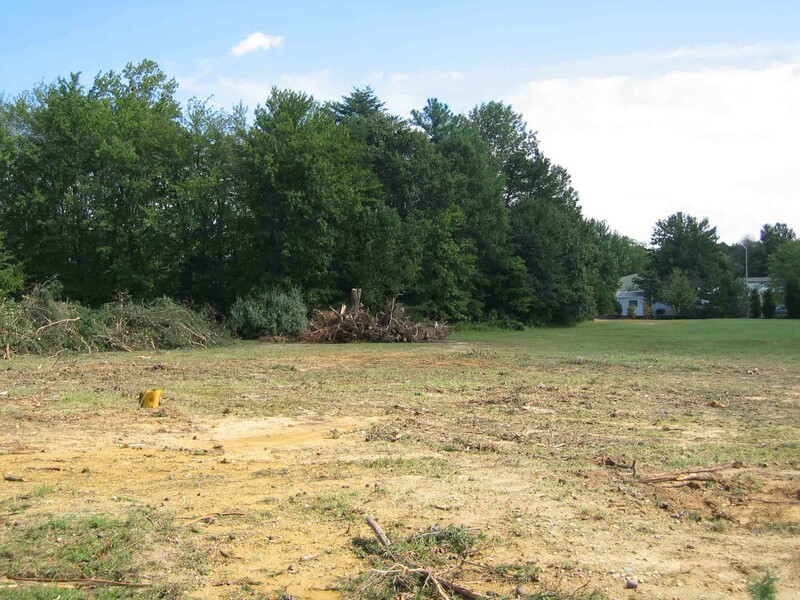 Groundbreaking began in 2003 with the clearing of what used to be a soccer practice field. Hooes Road Park is a one of the larger 90’ fields in Fairfax County measuring 310 to left field, 330 to center and 280 to right. 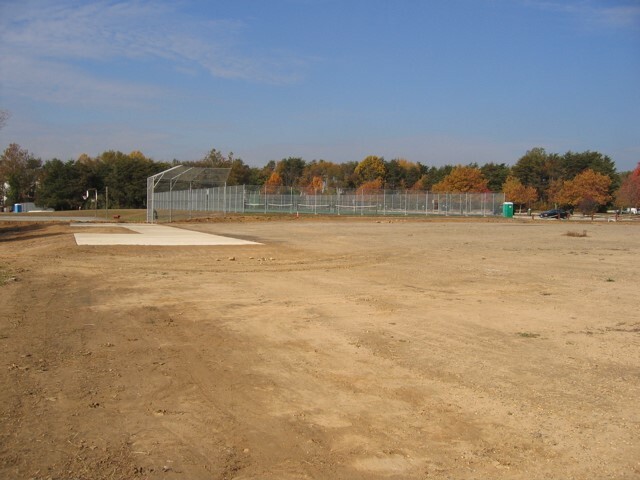 In 2004, field construction began with the grading, layout of the pads for the stands and the backstop. 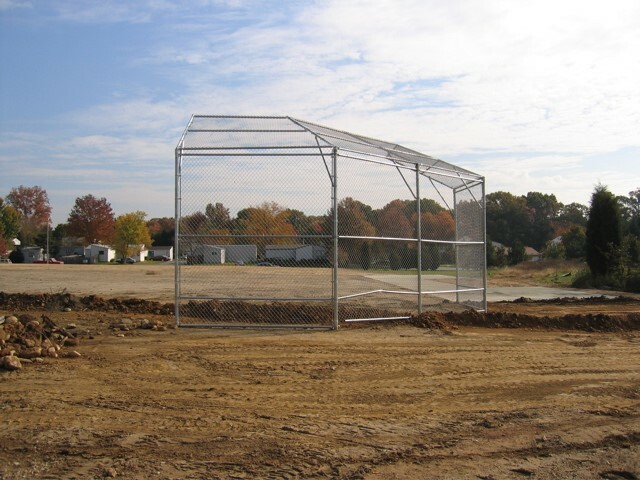 In 2010 Sringfield Babe Ruth added the roofs over the dugouts and added the dual back to back batting cages. A couple of, years later, 2012, Springfield Babe Ruth added the pitching mounds along first and third base. 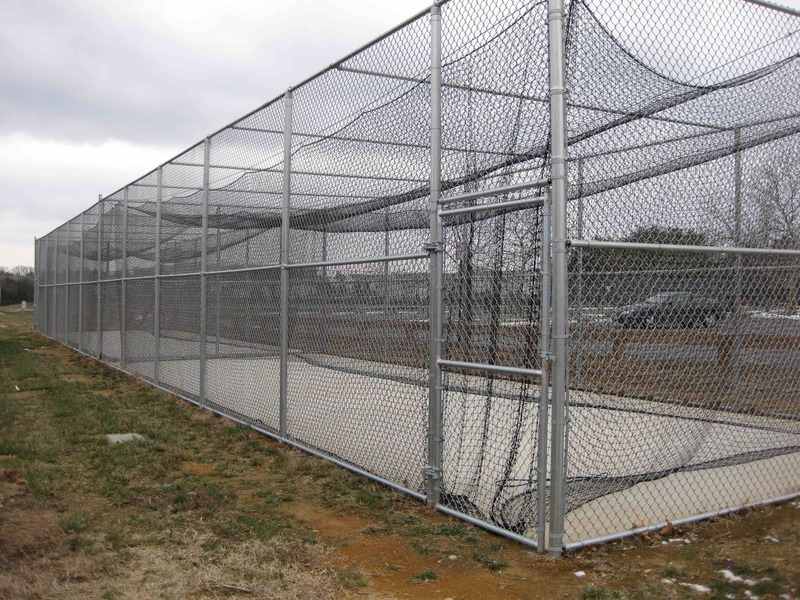 Springfield is committed to making the Hooes Road Park baseball field one of the finest in the Fairfax County Recreation Department. At some point we plan to install a scoreboard beyond the centerfield fence. 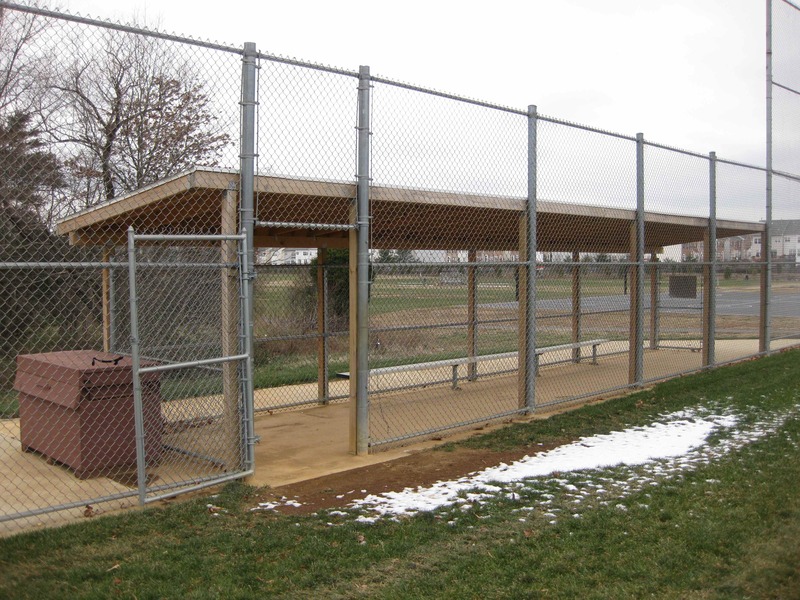 The Hooes Road Park Baseball Field is primarily used by the Springfield Babe Ruth 15U teams. It is also used by adult teams.